Late last week, news broke that was a terrible blow for the animation industry. 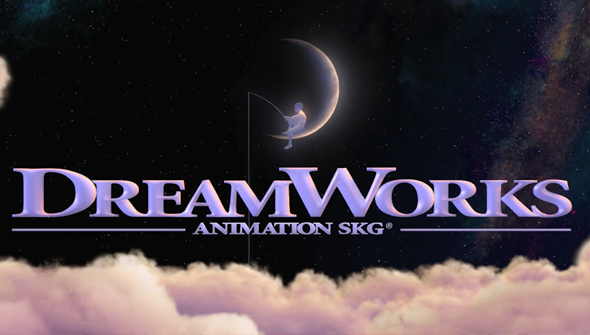 Dreamworks Animation was to "restructure", following a series of commercial disappointments for the studio. Worst of all, they were to shutter the PDI/Dreamworks facility at the cost of 500 jobs. There had been rumours of incoming job losses for some time, but this was worse than any of the predictions had suggested. The studio will also drop back to producing two films a year, and a number of planned films (notably BOO: Beaureau of Otherworldy Operations) have dropped off the schedule entirely. The studio have recently been looking for a buyer but talks with companies such as Hasbro have fallen through. 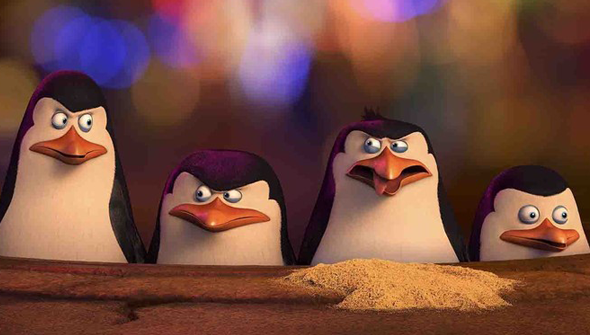 It seems that the underwhelming box-office haul of Penguins of Madagascar was the last straw, and restructuring begun. Firstly we want to be clear: our first thoughts on hearing the news were for all those who had lost their job. We're extremely sorry that a lot of extremely talented people have lost their jobs, and animation has lost one of it's most respected and longest established names (Pacific Data Images- as it was then- was established back in 1980). We sincerely hope everyone affected finds another job they love very soon. With that said, what exactly is going on at Dreamworks and what does it mean for their future? Industry watchers have been concerned about DWA for a while now. Not so long ago they were on top of the world, leading to their expansion to three movies a year. However, a few bright spots aside (How To Train Your Dragon 2, The Croods) they have recently had a string of box-office disappointments. Films like Mr. Peabody & Sherman, Turbo, and Rise Of the Guardians may not have been colossal flops but they've failed to set the box-office alight and attracted little attention.Considering their huge ($100 million plus) budgets, that's a bit of a problem. Some sources estimate that the average Hollywood film spends roughly equal the original budget on marketing on top- meaning they needed to earn over $200 million just to break even. It's not hard to see how easily three movies per year at this level would become quickly unsustainable. It seems that this overambitious plan is where they came unstuck- certainly, there's nothing wrong with the films themselves for the most part. Even the mighty Disney generally only puts out one internally made film a year (and some years none at all). A move to concentrating of quality over quantity might be a good thing. It's just a shame that it's the animators themselves- particularly the good people at PDI- who must pay the price of the mistakes made by those at the top. Unfortunately, one of the knock-on effects of their financial troubles is that DWA may be less willing to take chances. Of the two films per year plan, one of the two each year will be a sequel or spin-off. If 'original' films continue to under perform they will only become ever more reliant on sequels. You have to wonder, would How To Train Your Dragon be greenlit by the company today? At this point surely Shrek 5 can't be too far (far) away. Dreamworks boss Jeffrey Katzenberg has expressed a wish to go back to being more heavily involved with the production. Because everyone knows that interference from studio executives has only ever made films better... right??! We don't want to end on a downer though, DWA still has some exciting stuff on its slate, including How To Train Your Dragon 3 and Me and My Shadow (if the latter ever actually happens). Hopefully, things will start to turn around for the studio very soon, and they can get back to the business of making fantastic animation. To those former PDI peeps: AFA salutes you and thanks you for all the happy memories. And we wish you only the very best for the future.